The Jazz Disciples is a group of men and women who care about the performance of real jazz in greater Mercer County, and especially in the City of Trenton. 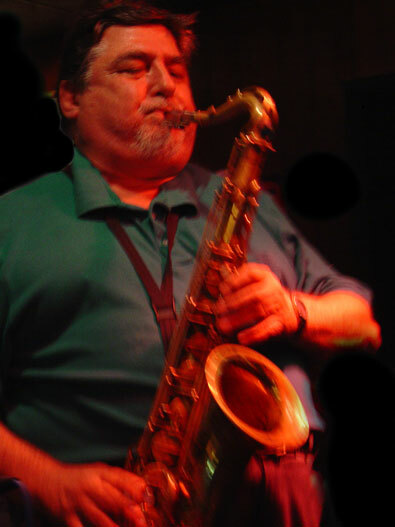 Led by Larry Hilton, the group supports live jazz performances year round. Currently, we produce live jazz most Saturdays at the Candlelight Lounge in Trenton. The Jazz Disciples are also responsible for programming the “Real Jazz Night” at the Trenton Jazz Festival, and other events throughout the year. Anyone with a generous spirit and a love of real jazz may join the Jazz Disciples. Contact Us for more information.